10 Awesomely Amazing recycling heroes! 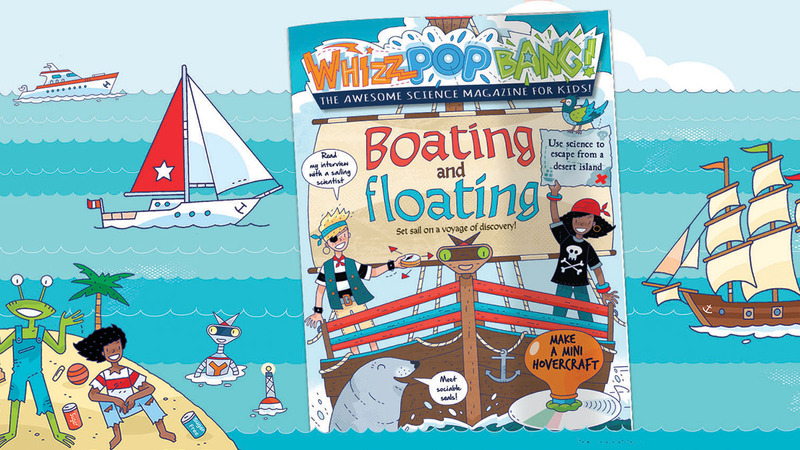 Posted on 21st January 2019 | by Rachael Tapping | Leave a Comment on 10 Awesomely Amazing recycling heroes! 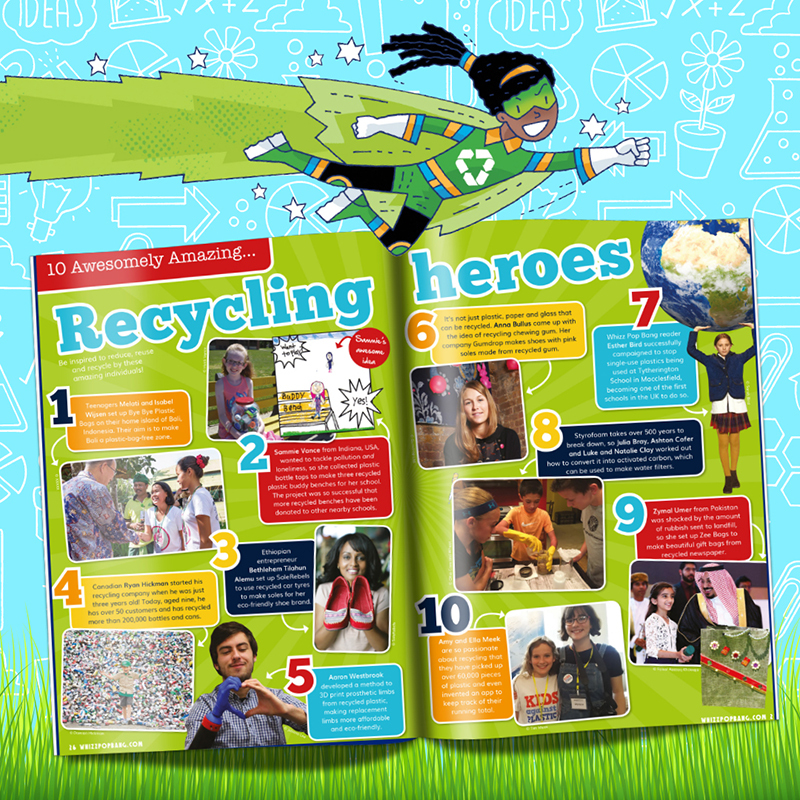 Big shout out to our 10 Awesomely Amazing recycling heroes in our RUBBISH SCIENCE issue!